Community Environmental Monitoring Program Independent Evaluation of the Eagle Mine in Marquette County. The Community Environmental Monitoring Program (CEMP) of the Eagle Mine began in 2012 and is implemented by the Superior Watershed Partnership in cooperation with the Keweenaw Bay Indian Community and the Community Foundation of Marquette County. The CEMP is designed to build a comprehensive and accurate picture of any environmental impacts that may be a result of Eagle Mine’s operations at the mine site, the Humboldt Mill, and along the designated Transportation Route. Environmental monitoring includes air quality, groundwater quality, surface water quality, wildlife, plant life and more. The CEMP is independent, transparent, and based on the highest scientific standards. The siting and construction of the Eagle Mine beginning in 2010, and development of a new road from Eagle Mine to the community of Big Bay has forever changed the landscape of the previously undeveloped Yellow Dog Plains. In addition, ongoing mineral exploration may lead to future expansion of the mine footprint and extension of its life. Located in the Lake Superior watershed and headwaters of the Salmon Trout and Yellow Dog rivers, community members continue to raise concerns about potential impacts to these rare, high quality watersheds. The Humboldt Mill is a historic brownfield site built by Cleveland Cliffs Iron Company in the 1950’s for milling of iron ore from their adjacent open pit mine. Cleveland Cliffs ceased operations in the early 1980’s and the pit began to naturally fill with water. The property was sold to Callahan Mining Company who began milling gold from the Ropes Gold Mine in 1985. 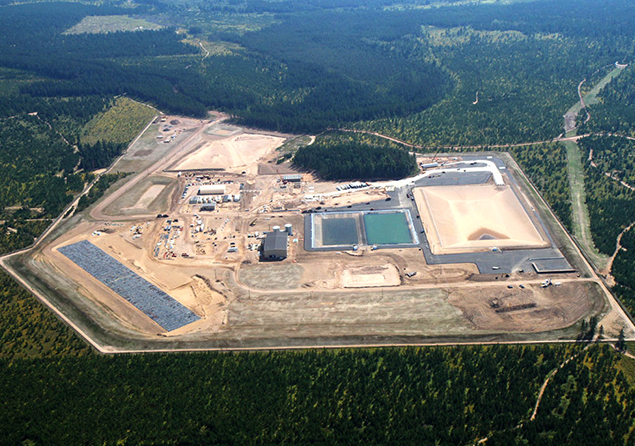 Callahan used the pit to dispose of tailings underwater until operations ceased in the early 1990’s. The last company to use the Mill was Mineral Processing Corporation, and for over a decade, the Mill sat idle, falling to disrepair. 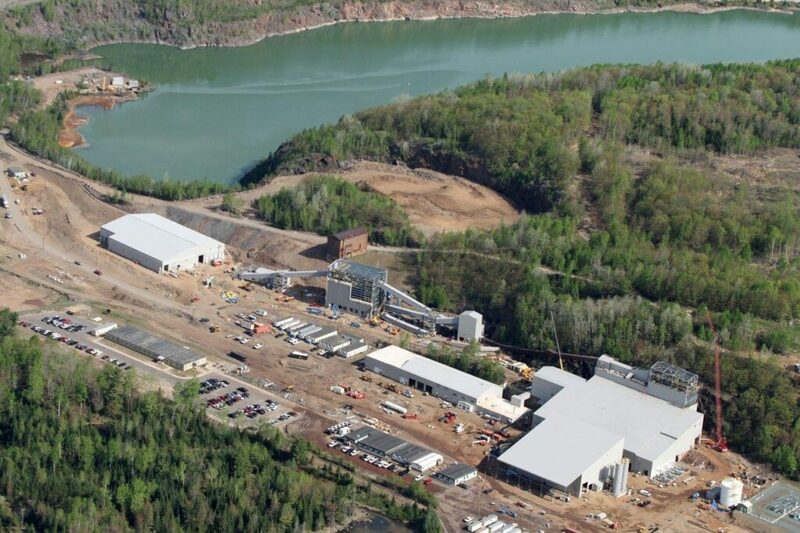 In 2008, Eagle’s former owner Rio Tinto purchased the Humboldt Mill and refurbished it to mill the ore mined from Eagle Mine. Located in the Lake Michigan watershed, treated water from the Humboldt Tailings Disposal Facility (HTDF) is discharged to the Middle Branch of the Escanaba River.